The Telecom Disputes Settlement and Appellate Tribunal (TDSAT) has deferred Airtel and Idea Cellular’s plea to April 20, according to a report by PTI. The plea challenged an order by the Telecom Regulatory Authority of India (TRAI), which allowed Reliance Jio to offer its free services beyond the stipulated 90 days. Back in December last year, Airtel had challenged TRAI’s decision to allow Jio to continue its free services beyond the set 90 day limit though it’s Happy New Year offer. TRAI would later state that the Happy New Year offer was distinct from Jio’s Welcome Offer, and that it was not violating the principles of non-discrimination, inter-connect rule compliance, and non-predation. Following TRAI’s green light to Jio, TDSAT asked the regulator to clarify whether Jio informed TRAI and the subscribers if the Happy New Year offer was distinct from the Welcome Offer. 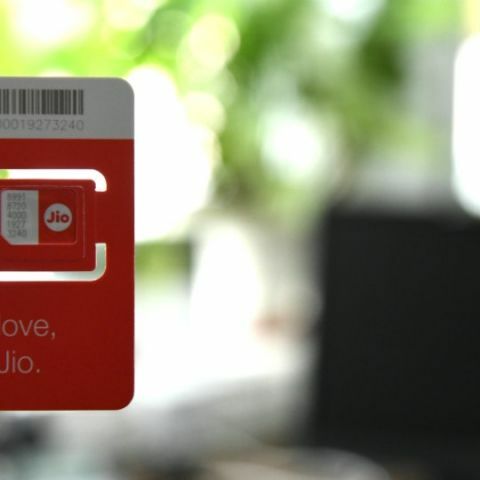 Reliance Jio was recently planning to extend its complementary offers till July 2017, as part of its Summer Surprise offer. However, the operator withdrew its plans after TRAI advised against it. However, the extension of the Prime Membership deadline would continue till April 15.